My name is Tran Ngoc Tuan Anh (a.k.a. Rilwis), a WordPress developer based in Hanoi, Vietnam. 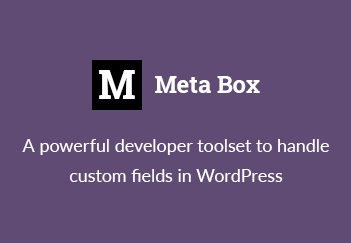 I’m the author of the popular plugin Meta Box and several premium themes. I also work with some clients in the US, Australia, and the UK. My strength lays in the plugin and theme development. I’ve been working with WordPress since 2006. Now I’m leading a team focusing on making WordPress products. If you have any interesting project, hire me. I started Deluxe Blog Tips 6 years ago to share tutorials, tips and tricks on using WordPress that I found myself while working with it. I try to make it easy for both beginning and advanced WordPress users. So, hopefully, you love the content. The blog gains some popularity and has a good page rank. It’s even added to Dmoz, a very high-quality list of websites, blogs on the Internet. For that reason, I also run some promotional services to help WordPress developers, theme authors grow their business. Thank you for stopping by and hope you find something useful here.